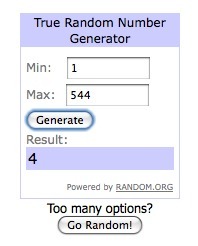 Sometimes Sweet: Shoe Week Winner #5! Congratulations Christine! You are the very last winner of shoe week! Please email me at sometimessweetblog @ gmail to claim your prize! Yay for you! And thanks again to all who entered!